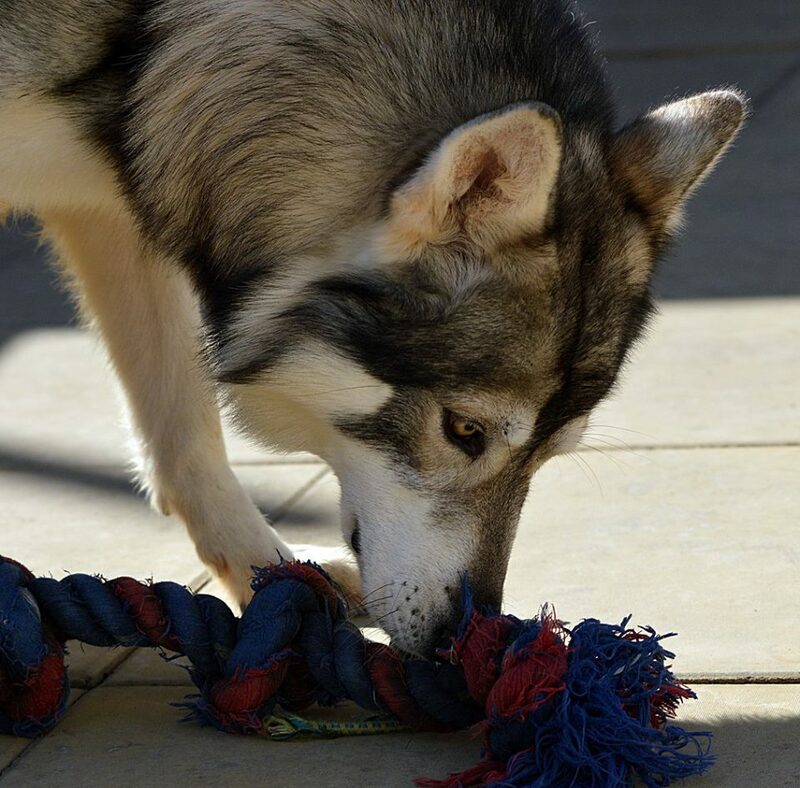 We are very proud to be the first kennel to export a Northern Inuit to Indonesia! Mahlek Northern Inuits has successfully arranged the exportation of Meryvn, a 19 week puppy, to Indonesia. After months of planning and his owners visiting him in the UK, Mervyn landed in Indonesia in February 2016! For those that may question the Indonesia, Meryvn is living in an air-conditioned house by the beach. Northern Inuits can do very well in hot countries if they are properly cared for as their coats are very adaptable (so in hotter climates they do not grow such a thick coat). Meryvn’s owners say he has settled in extremely well and enjoys the company of another dog and long walks on the beach! 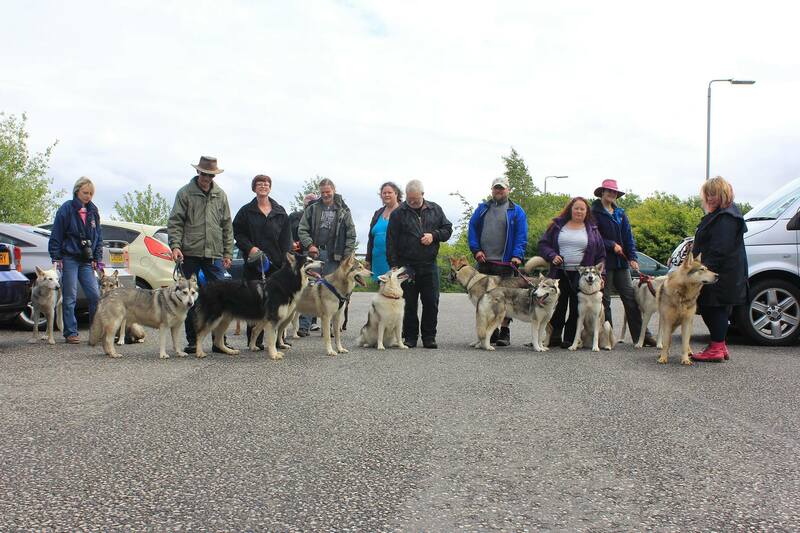 You can follow Meryvn’s journey on our Facebook Group, Northern Inuit Society Dogs. Here is Mervyn enjoying his life in Indonesia. Lexie & Asbo puppies are now 6 weeks old and will be flying the nest in a couple of weeks time! Microchip and vaccinations to take place shortly. 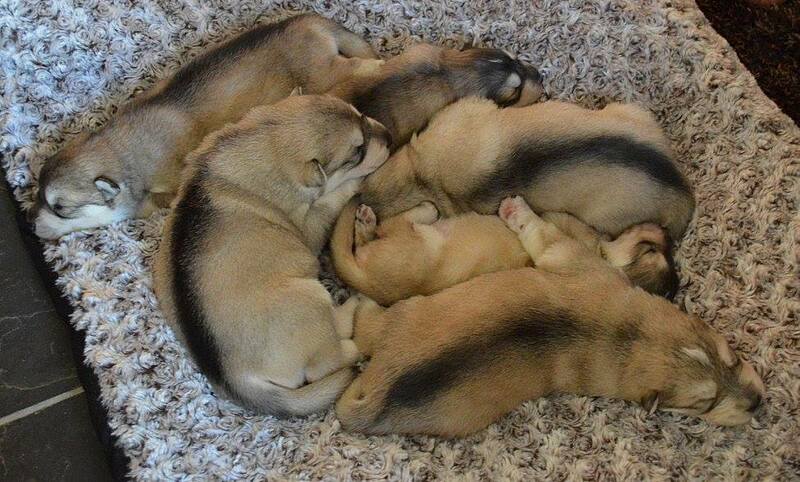 We are very happy with how these pups have turned out! They all have fantastic homes lined up. Mahlek Northern Inuits is a family affair ran by me, Julie, with my husband Russ and with the help of our grand-daughter, Keeley. 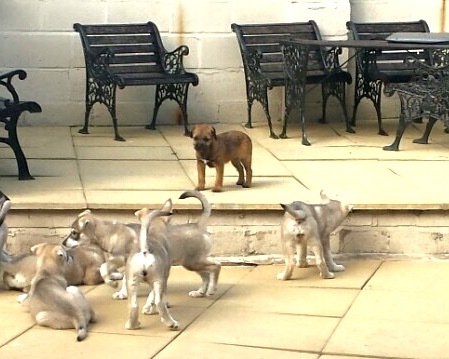 Along with our Northern Inuits we share our home with a border terrier called Roxy who loves to spend her days puppy sitting. 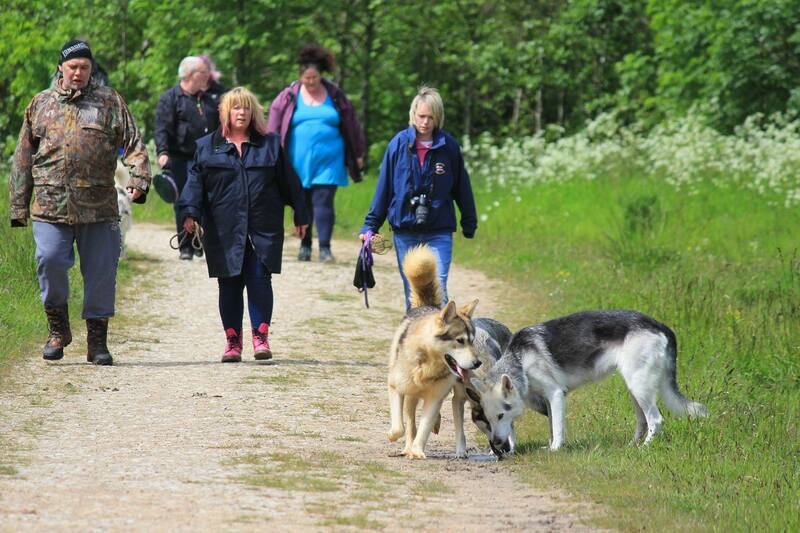 Mahlek is the founding Northern Inuit breeder who created the breed and you will find Mahlek dogs behind all Northern Inuit lines - a fact that we are incredibly proud of. 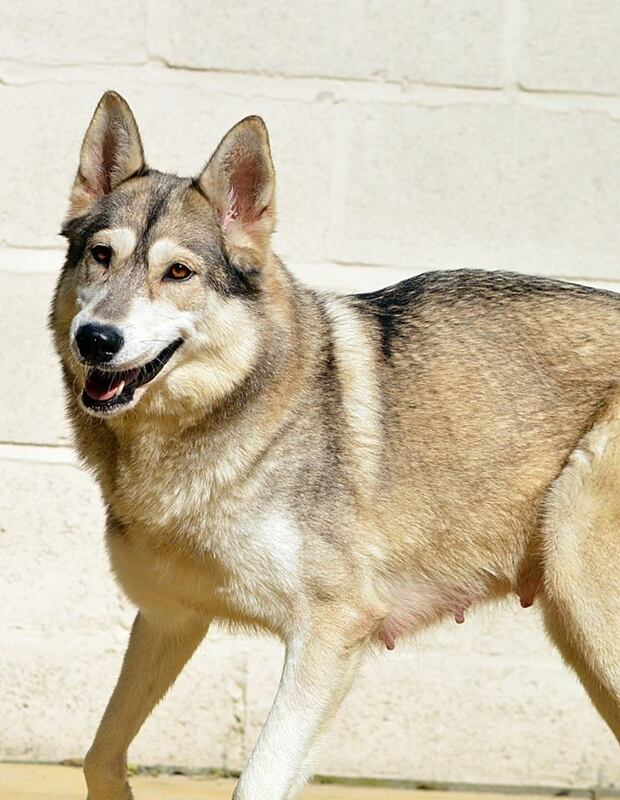 Over the past 30 years we have worked very hard to shape the breed with the assistance of other Northern Inuit Society breeders to make it into the fantastic breed it is today. I am extremely happy with the direction the breed is going in and the recongition Northern Inuits are now getting.